Rowing solo across entire oceans was an unexpected career move for a former management consultant who doesn’t particularly enjoy exercise. She was inspired to brave the oceans when she realized two things: 1) we are all capable of much more than we tend to believe we are, and 2) we need to make some changes if we're going to live healthy lives on a thriving planet. So she used her voyages to expand her own limits, and to promote sustainable living. 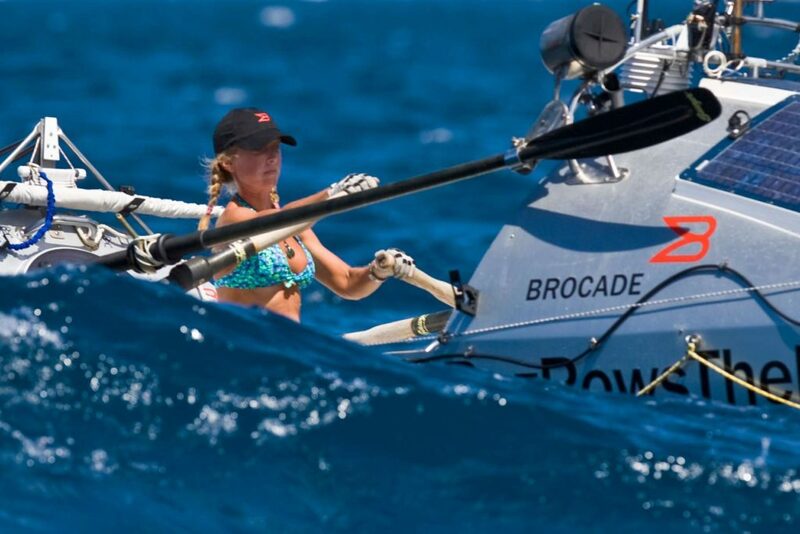 In this episode, Roz tells the story of how she changed her life and became a solo ocean rower. We talk about change, fear, pain, and the traps of comfort that can so easily keep us stuck. Her honesty about what it's like to undertake huge challenges alone, what she learned, how she handles fear, and where she finds motivation was powerful for me to hear about, and I hope you enjoy her stories just as much!